Given that LinkedIn hosts the largest network of businesses, companies, and professionals worldwide, it only makes sense that advertising to these members via LinkedIn has become an important aspect of the network’s platform. 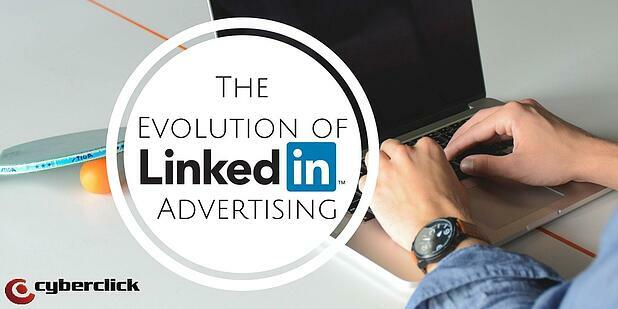 Given the rapid growth of advertising on online platforms over the past few years, and the subsequent years to come, LinkedIn naturally has to evolve its advertising platforms in correlation to the growth and needs of its clientele. Initially, LinkedIn introduced their Marketing Solutions product portfolio for businesses to increase their reach with targeted advertising, in turn building brand awareness and generating leads. Last year, LinkedIn revealed their Network Display and Lead Accelerator products as part of the goal to extend the Marketing Solutions portfolio into an integrated marketing platform. By integrating these two products into their own program mix, many advertisers have been greatly successful. Using Lead Accelerator, these businesses are able to gain access to highly valued potential audiences and expand their reach to these audiences by retargeting their ads and providing relevant content via marketing automation programs on LinkedIn and beyond. With the Network Display product, these advertisers can extend their LinkedIn audience by targeting beyond LinkedIn.com using display ads. Despite the great benefits of offering these two separate products, LinkedIn found that there were limitations to offering two distinct platforms to their customers. Firstly, LinkedIn reported that, due to the relevance on multiple channels as well as contextual relevance, the mobile-friendly advertising formants such as Sponsored Updates provided more value to their clients than non-native Network Display ads. 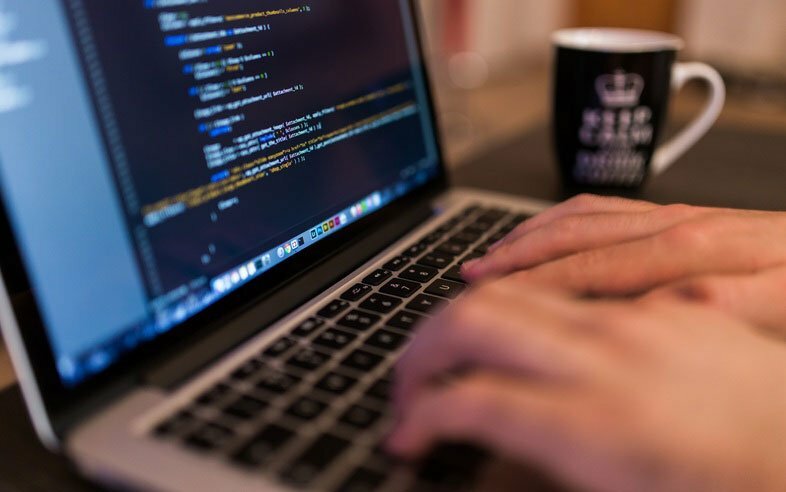 Additionally, users felt that it was challenging to access two platforms simultaneously in order to manage the Lead Accelerator program and Sponsored Updates. Going forward, LinkedIn is taking steps to integrate these multiple advertising programs into one simple “core campaign management platform.” In order to combine these capabilities and make advertising on LinkedIn a simplified experience, LinkedIn is retiring each of these products as separate and standalone. The most successful benefits provided by Lead Accelerator will be incorporated into this new core management platform. This new platform will provide a single, unified place to advertising while offering access to all current LinkedIn programs. This platform will integrate the best capabilities of Lead Accelerator in conjunction with the Campaign Manager platform that currently provides support for Sponsored Updates, Text Ads, Sponsored InMail, as well as other products offered by LinkedIn. The motivation behind these changes is clear: LinkedIn is evolving their methods of advertising in accordance with the needs and demands of its clients. These rollouts will be taking place over the next year, and LinkedIn will continue to support Lead Accelerator as a standalone platform until the end of the year. In doing so, LinkedIn is evolving their advertising platforms in a scalable way, while still ensuring increased value. The main question the team at LinkedIn sought to answer was how to continuously provide the services of Lead Accelerator while also committing heavily to the development of their Sponsored Updates? In order to provide cutting-edge products while still managing these goals in a realistic way, LinkedIn decided the best solution would be to combine and simplify, making the process easy and clear for all users- leading to direct results. It has been mentioned multiple times above, but what exactly will this new unified, condensed advertising platform be? In addition to integrating the Campaign Manager platform functions aforementioned (Sponsored InMail, Sponsored Updates, Text Ads, and others), LinkedIn is continuing to invest in helping their customers to expand their advertising to offsite audiences, or audiences outside of the LinkedIn.com platform. These ‘offsite ads’ will have a focus on mobile advertising formats as well as native ones. In addition to this, LinkedIn will give their clients better visibility of their investments in this new Marketing Solutions platform by delivering APIs and centralized reporting to their customers. Until these new rollouts take place in the coming year, clients can still continue their use of the all current LinkedIn advertising platforms, including the two intended to be removed as standalone programs: Network Display and Lead Accelerator. These changes are brought in an attempt to bring correlated developments to the clients of LinkedIn in a viable and scalable way, and, as always, LinkedIn will be providing customer support to answer any questions or concerns.